Well, ask and you shall receive! 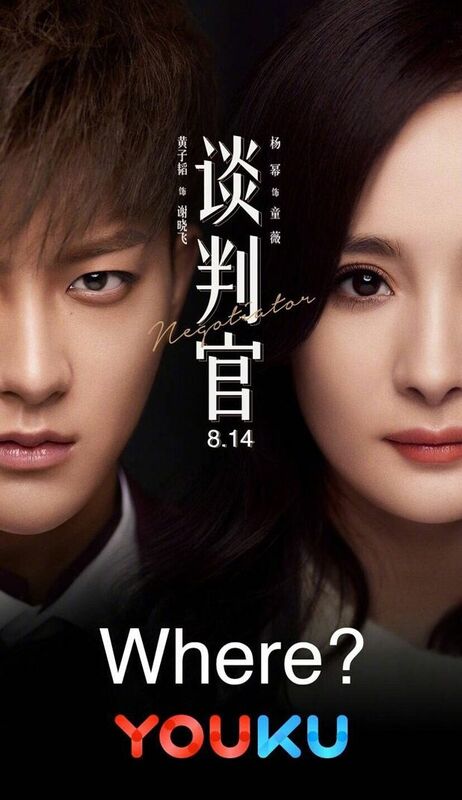 Huang Zi Tao‘s two drama projects will air in August. I might check out A Chinese Odyssey since it looks absolutely crazy. Lol. 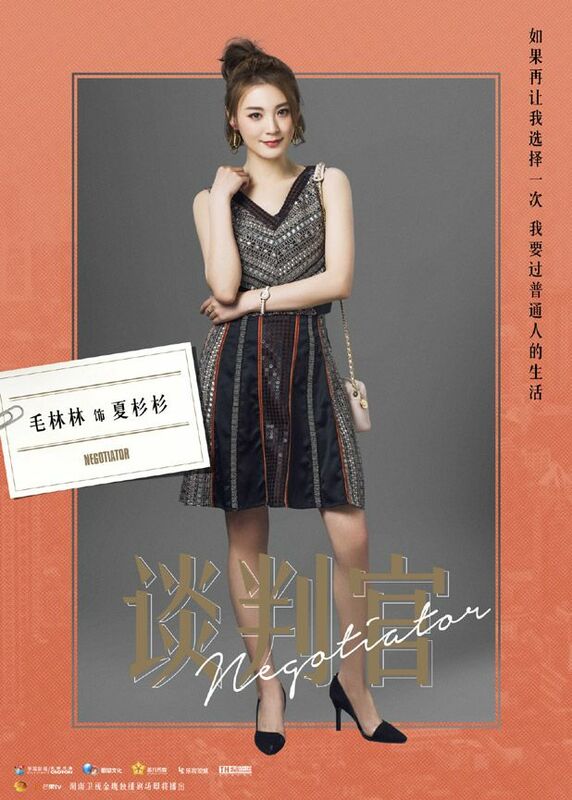 =======> ♦ Huang Zi Tao‘s modern drama, The Negotiator (谈判官), with Yang Mi finally has some updates. Character Posters. A trailer should be on its way since the air date has been confirmed to be August 14th. 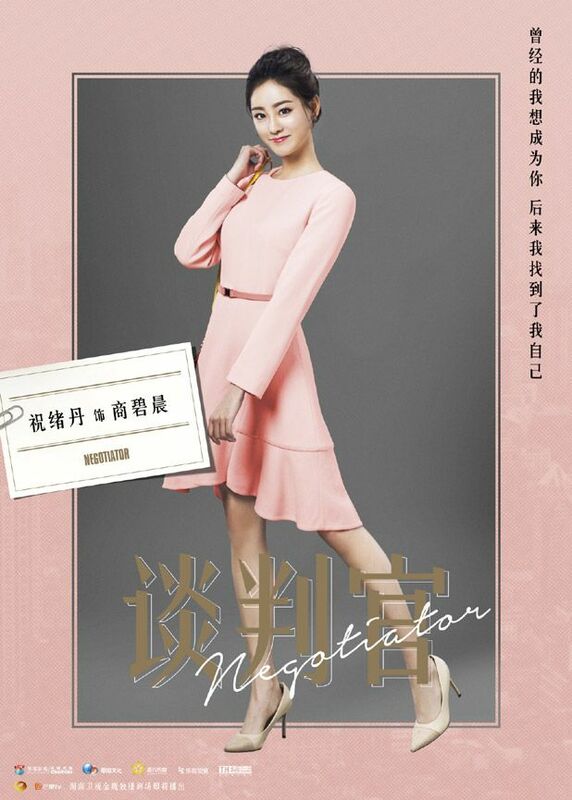 She plays a professional negotiator who happens to meet the heir (Zi Tao) oif a mysterious large corporation in the US. They are a pair of bickering couple with her being meticulous and proud while he’s arrogant and reckless. When his father suffers a betrayal, our hero finally understands the hardships that led to the top. With the company on the verge of a bankruptcy, our heroine steps in to save their last project. Unfortunately, they part ways when his family was involved in her parents’ death. They will meet later at the final negotiating table. =======> ♦ On the other hand, his new drama adaptation of The Monkey King called A Chinese Odyssey: Love of Eternity (大话西游之爱你一万年) will greet viewers on August 10th with 40 episodes. 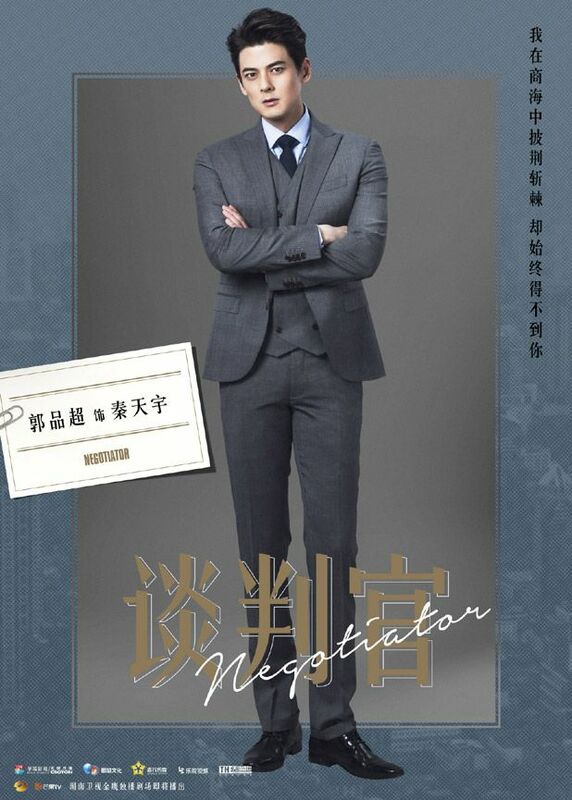 He stars alongside Zheng Yin, Sunny Du, and Zhao Yi. 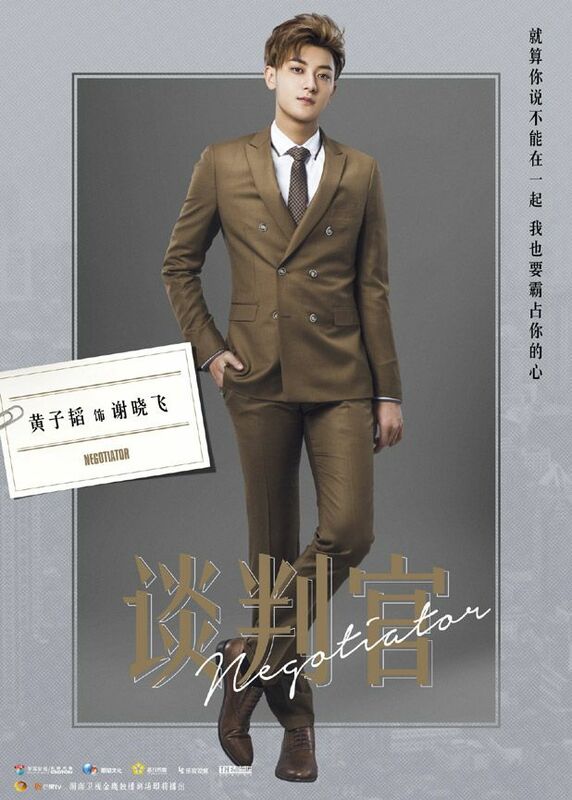 =======> ♦ Tao also sings a song for the upcoming movie Legend of the Naga Pearls with Zhang Tian Ai and Darren Wang. This entry was posted in Entertainment News and tagged A Chinese Odyssey: Love of Eternity (大话西游之爱你一万年), Andrew Zheng Yin, Cdrama, CMovie, Dylan Kuo, Huang Zi Tao, Lai Yi, Legend Of The Naga Pearls (鲛珠传), Mao Lin Lin, Negotiator (The Interpreter 2 谈判官), Remakes, Shi Wen Xiang, Sunny Du, Wen Xin, Yang Mi, Zhao Yi, Zhu Xu Dan by Kappy. Bookmark the permalink. I can’t wait for either. With Chinese Oddyssey I’m a major fan of the Stephen Chow original but could never really see that magic revisited in any similar project since. This actually seems promising and entertaining as a tribute. Interpreter was a trainwreck with its derivative script but still addictive, want to see how they improve on it in Negotiator, if at all. 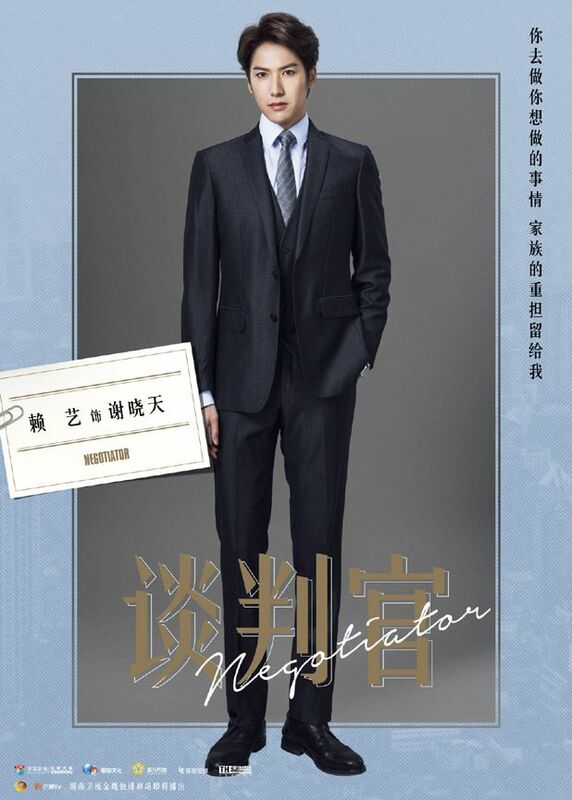 Won’t hurt to see Zitao’s lean physique in sharp, tailored suits either. A Chinese Odyssey looks like amess. He is no Stephen Chow. He has neither his charms or his natural ability to be funny. Also on a shallow note he’s really ugly. Definitely not for me. 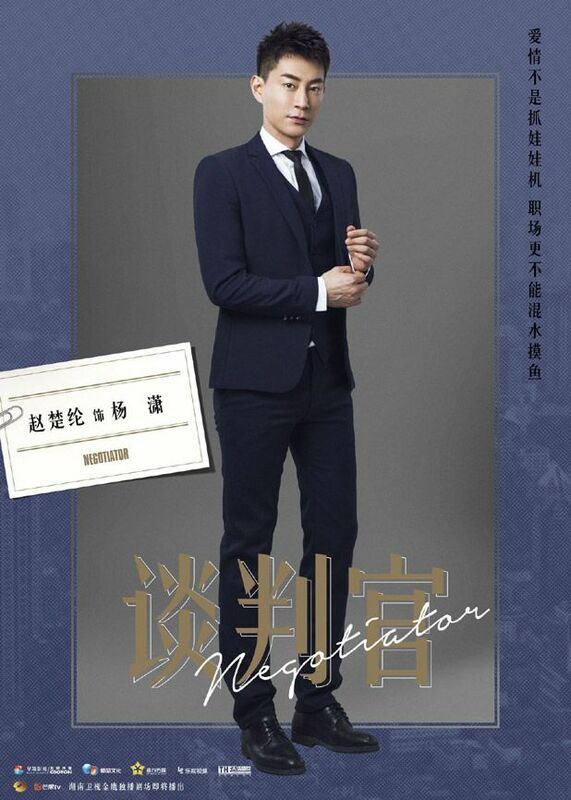 I will check out The Negotiator because I love Yang Mi but this pairing looks so odd. Hmm. He’s definitely not ugly. He’s actually painfully beautiful. But then I’ve always preferred men with more taut, feline features. I think the majority tend to prefer droopy, puppy faces LOL. A Chinese Odyssey looks so ridiculous I need to check it out lol Could be fun. I am looking forward to Zitao’s drama seeing that he has the potential to be a really amazing actor from his movies. 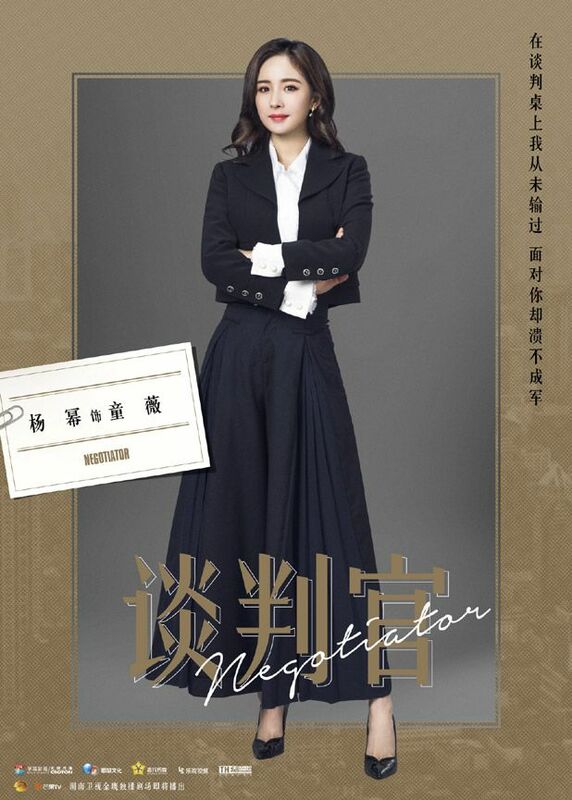 A Chinese Odyssey looks fun and wacky so I will definitely be watching it and I am always here for romance drama with good cliches so The Negotiator will be on my watchlist too. Huang Zitao is known for having a natural gift for comedy, he gained a lot of fans due to his charismatic and funny appearance in Takes a Real Man 2, the general consensus was that he was the star of the show, and the ratings for his appearances on Happy Camp are always great, one of them even surpassed the ratings for the Olympics, his appearance in Happy Camp secret garden is also a must see. Recently his comical weibo stories trended. I love his sense of humor. 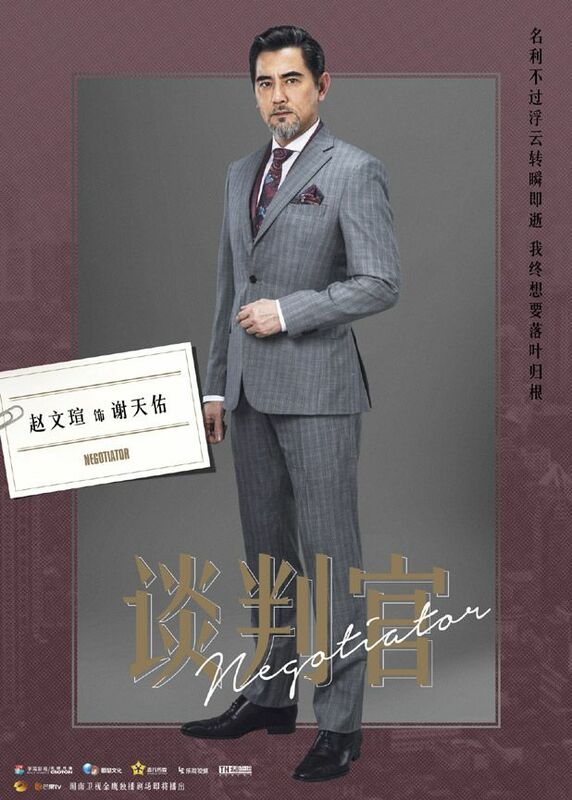 I’m eager to see how his gift for comedy, will appear in the Monkey King role. This role is a pretty good match for him. I also think he’s also good actor. He performed well in his movies .The teasers looks crazy and fun. I can’t wait!